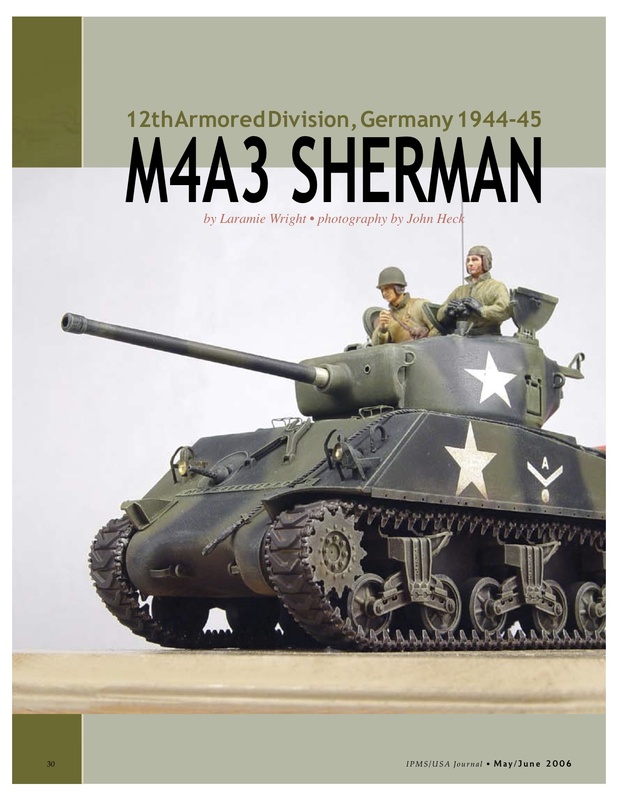 The M4 Sherman series was the most- produced tank family of World War II. While the German Panzer IV, Panther and Tiger surpassed it in many areas, it nevertheless served successfully on all fronts in all climates. The most serious shortcoming of the Sherman was its low-velocity 75mm gun. Against the German Panzer III and Panzer IV, the 75mm armor piercing round was adequate and its high–explosive round was highly effective in direct-support and indirect- artillery missions. Through 1942, 1943 and early 1944, the Army was satisfied and saw no need for a heavier gun. In fact, in late '43 the Army proclaimed the M4 to be the best tank in the world. Then came the very rude shock of fighting the Germans in Normandy. To read more, download the PDF.